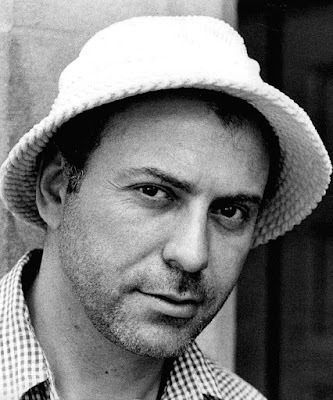 Today's star is the multi-talented Alan Arkin. TCM is celebrating the career of Alan Arkin with 11 movies on Aug. 21. Here's what you need to know about this multi-talented actor, director, musician, and author. FYI: TCM sometimes changes the air times and /or movies, so you can go to www.tcm.com to check the updated schedule. Born: March 26, 1934, in Brooklyn. Academy Awards: Arkin won a best supporting actor Oscar for Little Miss Sunshine (2006). He was nominated for best supporting actor for Argo (2012) and for best actor for The Russians Are Coming, The Russians Are Coming (1966) and The Heart Is a Lonely Hunter (1968). Brief bio: Arkin grew up in Brooklyn as the son of Russian immigrants. His family moved to Los Angeles when he was 11 where Arkin studied the Stanislavsky method of acting, but he drifted into the folk music movement after college. Arkin sang and played guitar in two folk music groups; in fact, his group, The Tarriers, helped popularize "The Banana Boat Song," which later became a big hit for Harry Belafonte. Around this time, Arkin established himself as a successful theater director, and he also became a member of The Second City comedy troupe. Arkin began his film career in the comedy The Russians Are Coming, The Russians Are Coming, and he quickly established his range by playing a creepy killer in Wait Until Dark (1967), and a deaf man in The Heart Is a Lonely Hunter. Arkin did suffer a bit of a career setback when the anti-war film Catch-22 (1970) and the comedy Inspector Clouseau (1968) didn't do well at the box-office. In recent years, Arkin has become an in-demand character actor appearing in popular movies like Argo and The Muppets (2011). Fun fact: At age 72, Arkin was the sixth oldest winner of a best supporting actor Oscar. 1. 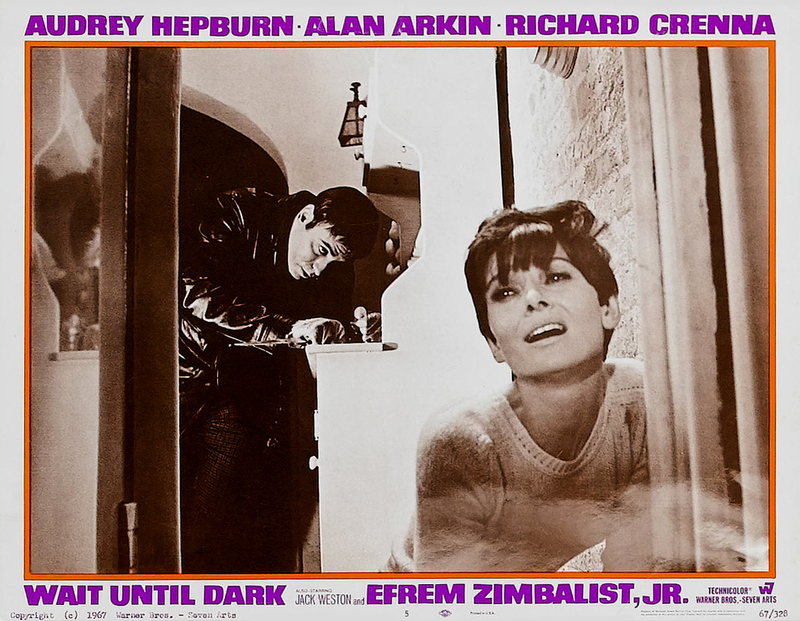 Wait Until Dark, airing at 1 p.m., is a a riveting horror movie, featuring Arkin as a crazed drug smuggler who menaces a blind woman (Audrey Hepburn). 2. Arkin is quite touching as a deaf man in this adaptation of Carson McCullers novel, The Heart Is a Lonely Hunter, airing at 8 p.m.
A great movie not featured during Summer Under the Stars: There's quite a few good Arkin movies not showing on TCM, but I'm going to pick the Sherlock Holmes film, The Seven Per-Cent Solution (1976). Arkin plays Dr. Sigmund Freud, who is enlisted by a frustrated Dr. Watson (Robert Duvall) to treat the great detective (Nicol Williamson) for cocaine addiction. Old Hollywood video: Arkin and The Tarriers perform The Banana Boat Song. Old Hollywood GIF: Sondra Locke and Alan Arkin in The Heart Is a Lonely Hunter. Courtesy of giphy.com. For more Summer Under the Stars articles, go here. There'll be plenty more on Arkin on social media. Follow me on Tumblr, Google+ or Pinterest or like us on Facebook. Follow us on Twitter @oldhollywood21.